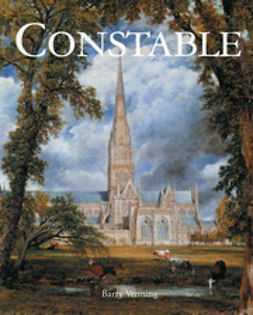 John Constable (1776–1837) is arguably the best-loved of English artists; his fame and popularity are rivalled only by those of his great contemporary, J M W Turner. 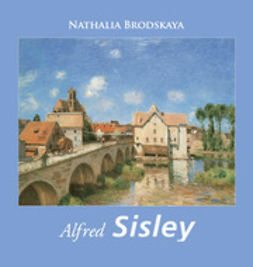 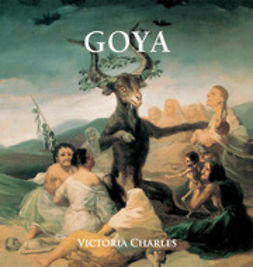 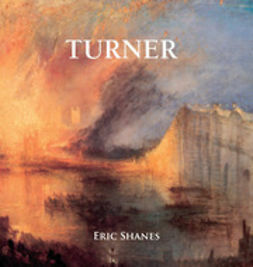 But like Turner, his reputation rests on a handful of very well-known paintings, normally Suffolk scenes such as Flatford Mill or Hay-Wain. 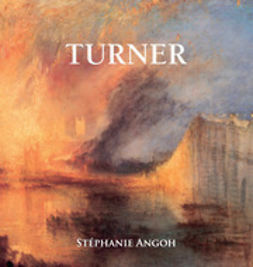 Many of the magisterial productions of his last years, including Hadleigh Castle and The Opening of the Waterloo Bridge are a far cry from the Suffolk scenes, whilst his accomplishments within the difficult and competitive genre of marine painting have been consistently undervalued.